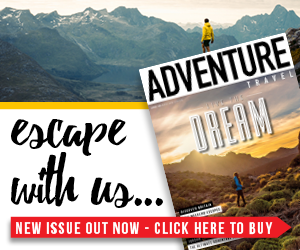 Rab Carrington built his company on two things: a deep understanding of what climbers and mountaineers need, and a commitment to practical gear that works. It’s this down-to-earth, honest approach that still informs the current design and testing process linking Rab firmly to their modest beginning in 1980’s Sheffield. 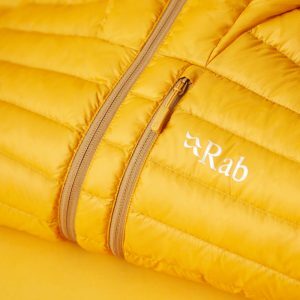 Those same qualities of innovation, integrity and function have endured, remaining at the heart of the Rab brand today. 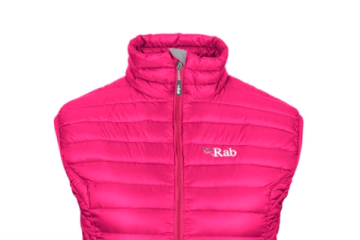 For us, no product highlights this more than the Rab Microlight Alpine Jacket. 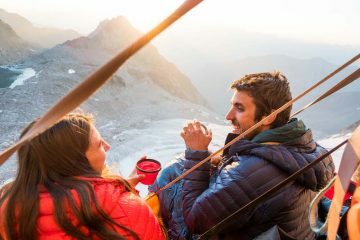 Tried, tested and much loved, the Rab Microlight jacket seamlessly entered the lives of climbers, hikers and mountaineers over a decade ago. 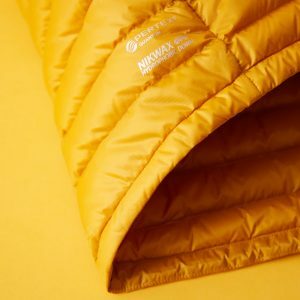 Instantly embraced for its fit, versatility and warmth, it quickly became the perfect companion for any adventure. 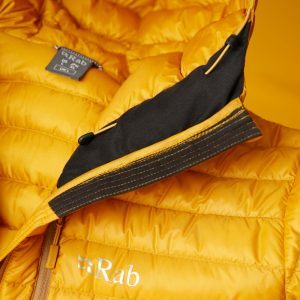 Ten years on from its creation, Rab has continued to refine and improve this iconic jacket, honing its fit and features. To the untrained eye, changes are subtle. However, on closer inspection, you can see a decade of natural evolution. This year Rab has deconstructed, analysed and carefully rebuilt the Microlight, scrutinising every tiny detail. 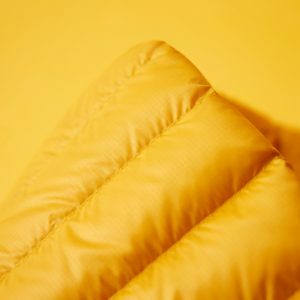 Made from Pertex® Quantum fabric, each baffle is filled with the highest quality 750FP ethically-sourced, R.D.S certified, hydrophobic goose down, guaranteeing exceptional protection and warmth without compromising on weight. 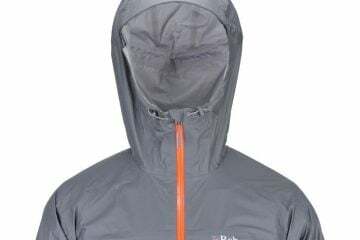 Features include an adjustable hood with laminated brim and flexible polymer peak, two harness compatible hand pockets and an easily accessible chest pocket. 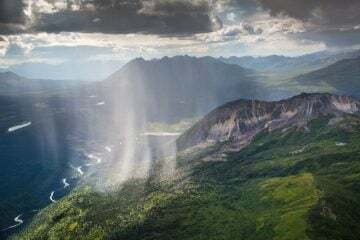 In addition to this, the highly compressible Microlight Alpine also comes with a stuff sack which can be easily clipped to a harness or stashed in a backpack. Available in a wide range of colours and styles, there’s a Microlight to suit everyone. 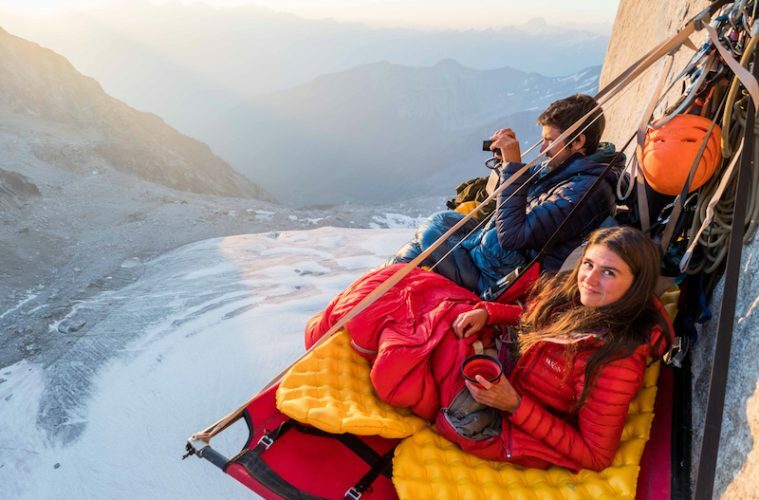 Find out more about Rab and the Microlight Alpine by visiting the brand’s website, or by following along on Instagram, Facebook or Twitter. All entries must be received by 23:59 on Friday 28 December 2018. Entries after this time will not be counted. 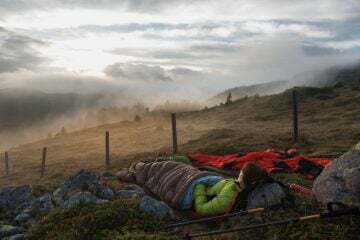 The prize includes one Rab Microlight Alpine Jacket RRP £190. 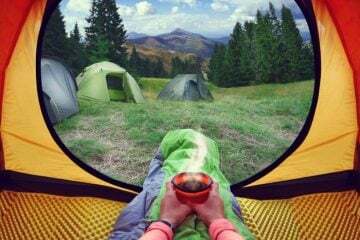 You can request that any personal data held by Adventure Travel or Rab be deleted by getting in touch with either party.